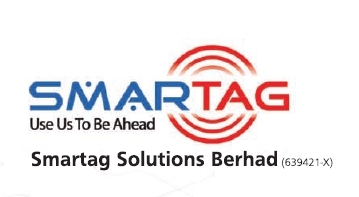 Smartag Solutions Bhd, display a huge differences on revenue 2010, 2011, 2012, whereby 2010 has made RM22.7M, 2011 RM5.8M, and lately 2012 RM1.3M. 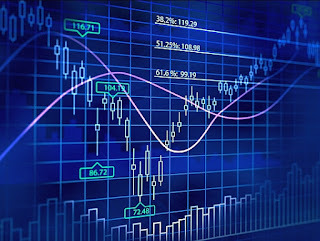 Basically all profits has gone into fixed deposits previously, that represents 85.24% value over current assets. 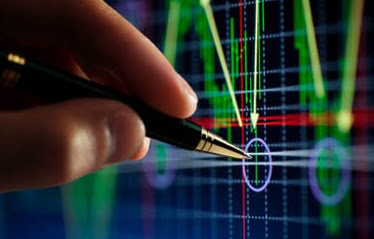 However, if the revenue does not maintain at the same level yearly, we may notice the fixed deposits would lose its strength.